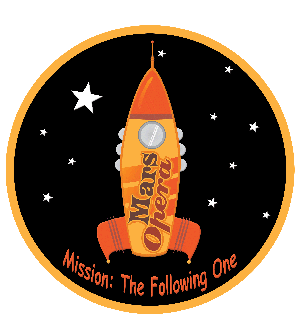 Mars Opera Mission “The Following One”. 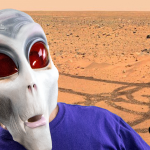 Um, which Mission is next? 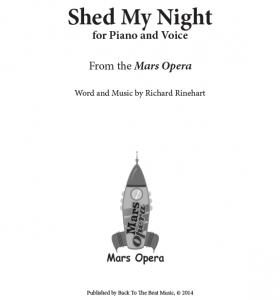 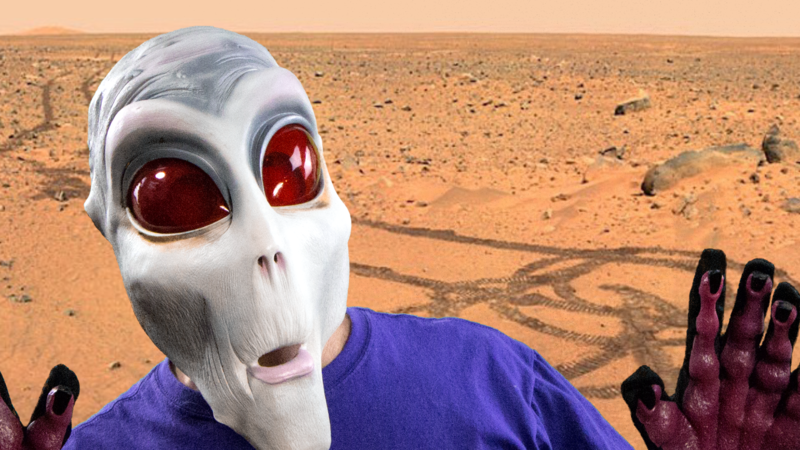 Donate to help the Mars Opera project along! All donations will be acknowledged in the program at the first performances. 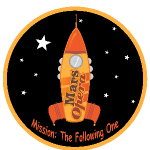 Stay updated on the Mars Opera! 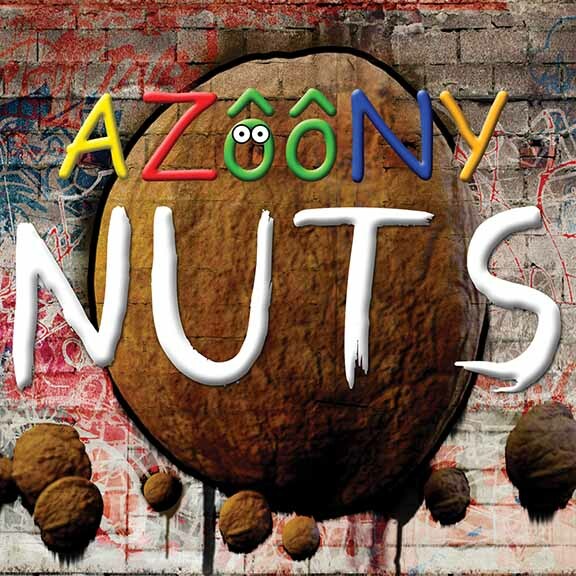 Join our electronic newsletter!